Over the last 2 years I’ve made some HUGE changes to my health…It’s completely changed my life and given me a desire to make this a lifestyle change. I’ve even started helping others in their fitness journey, by teaching people how to eat clean and figure out how to exercise. You can read more about my other passion, fitness on our Team Jarman website. I’m hoping soon to share a little more about that journey on this blog and to share what I’ve done, but until then, I wanted to show some pictures that I took of my friends at Orange Theory. Orange Theory is one of the things that truly helped me during this journey and if you know me, you know I’m a totally Orange Theory addict. I go multiple times a week and love the trainers there. I was given the opportunity to photograph the team at the Orange Theory Dana Park in Mesa, AZ. 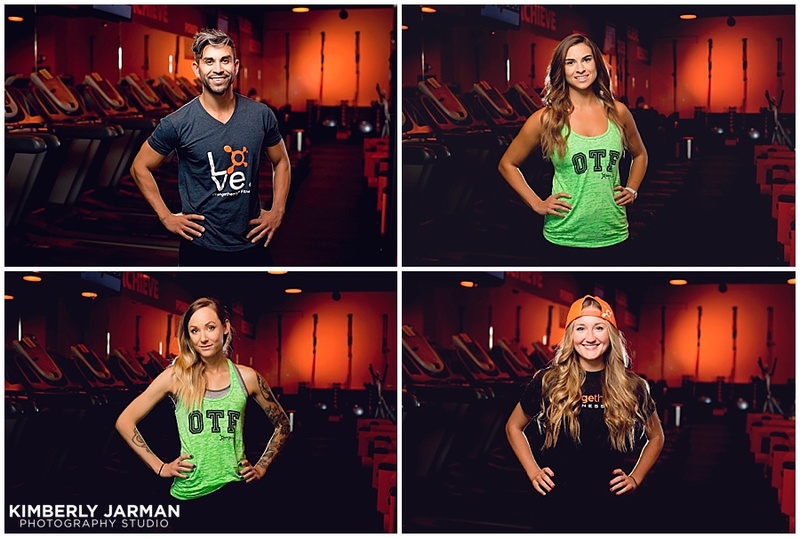 I LOVE photographing fitness and hope to do more of it, so it was fun to be able to capture pictures of the trainers who have had a huge impact in my life.